In this chapter we look at the issue of insurance for your motorbike. We begin by explaining the popularity of riding a bike instead of a car and explain the law regarding motorbike insurance and what types of insurance there are. 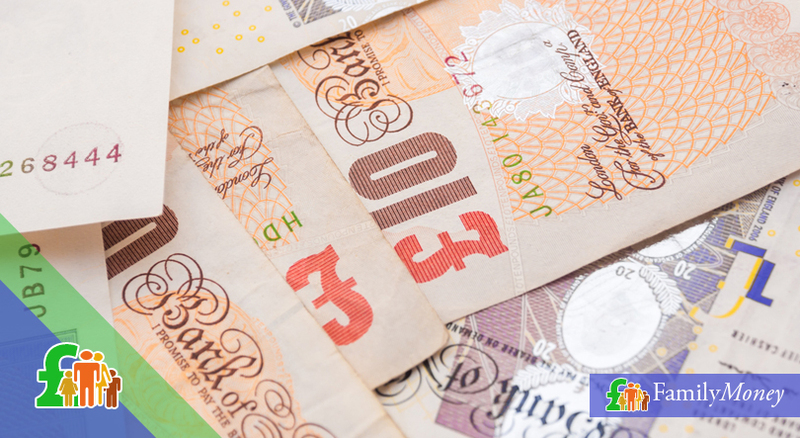 Analysing in depth the factors which insurance providers take into account in order to calculate your premiums and where you can purchase your insurance cover leads naturally to an examination of how to reduce your premiums. 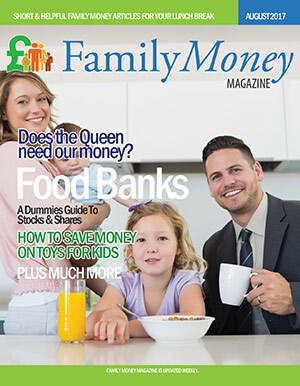 We then talk about the add-ons to a standard policy as well as specialised insurance cover which can save you money. Finally, we emphasise the importance of letting your insurer know of any changes in your personal circumstances or to the bike and give guidelines about how to make a claim. Why are motorbikes increasing in popularity? In research recently it was found that commuters who use a PTW (powered two-wheeler) as their means of transport are the happiest of all commuters. There are numerous benefits of riding a motorbike instead of a car: fuel is cheaper, parking and weaving through traffic jams are easier and they do less damage to the environment than cars. Total registrations for new two-wheelers rose by 11.7% in 2016 according to the Motorcycle Industry Association. However, it’s also a fact that motorcycles are more likely to be stolen and to be involved in an accident. So what can be done about motorcycle insurance? Is insurance necessary for motorbikes? Whatever kind of motorbike, moped or scooter you drive, you must by law have insurance. If you’re stopped by the police without a valid insurance policy, you can face a maximum fine of £300 and have your vehicle seized and destroyed. You could also have 6 penalty points put on your licence, which would make getting insurance both more difficult and more expensive in the future. If the case goes to court, the punishment is even harsher since the fine is unlimited and you could be disqualified from driving. The only exception to the law regarding insurance is if you register the bike as not being ridden. It isn’t enough to keep it in a garage; you must apply to the DLVA for a SORN (Statutory Off Road Notice). This can be done easily online. Like cars, there are 3 types of motorcycle insurance: Third Party; Third Party, Fire & Theft and Comprehensive. 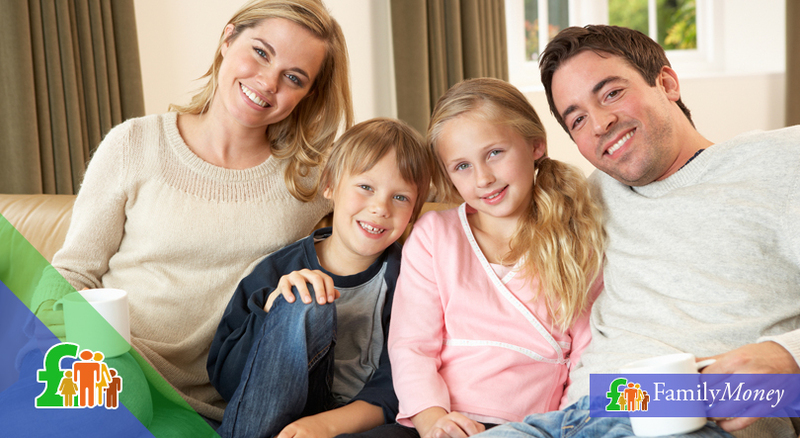 Third Party is the absolute minimum insurance you can purchase. It would cover any damage done to other people’s vehicles but not to your own. Third Party, Fire & Theft is the same basic policy as Third Party but you’re also protected if your motorbike is damaged by fire or it’s stolen. A Comprehensive policy covers all the above but will also pay for any damage done to your own bike even if the accident was your fault. Although you’d naturally assume that a comprehensive policy would be more expensive because it covers you for all eventualities, this is not necessarily the case. Therefore, when looking for insurance, don’t reject comprehensive insurance policies out of hand since it varies from provider to provider. Your insurer will award you with a no-claims bonus if you’ve been a policyholder for a year without making any claims. You’ll also be given a discount on your premiums if you enjoy 5 years of trouble-free driving. This is subject to each insurer’s maximum no-claims discount allowance so this is something to consider when choosing a policy. There are many advantages of riding a PTW but motorcycles are also more likely to be stolen or be involved in an accident. Insurance for your motorcycle is compulsory unless you apply for a SORN. There are 3 types of insurance cover for motorbikes: Third Party; Third Party, Fire & Theft or Comprehensive. You’ll be awarded by your insurer with a no-claims bonus if you don’t make a claim and your premiums will be reduced in the future. There are a number of factors which insurance providers take into account when calculating your motorbike insurance premiums. However, different insurers tend to give more weight to certain factors so it’s worth shopping around if one of your personal circumstances makes you a higher risk for them to insure. Why do they work out premiums differently? Because insurance companies calculate the premiums according to statistical probability and this comes from their previous experience of paying out claims to motorcyclists. Their concerns are twofold: how likely is an accident/theft to take place and how expensive the claim would be and secondly, how likely are you to make a claim given your circumstances? According to insurance providers’ statistics, built-up areas have more traffic so you’re more likely to be involved in an accident while some postcodes are seen as high-risk for crime. 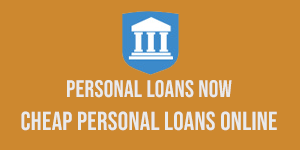 Insurance providers begin by looking at your personal details beginning with your age. Like car drivers, motorcyclists aged between 17-24 are seen as the highest-risk group. 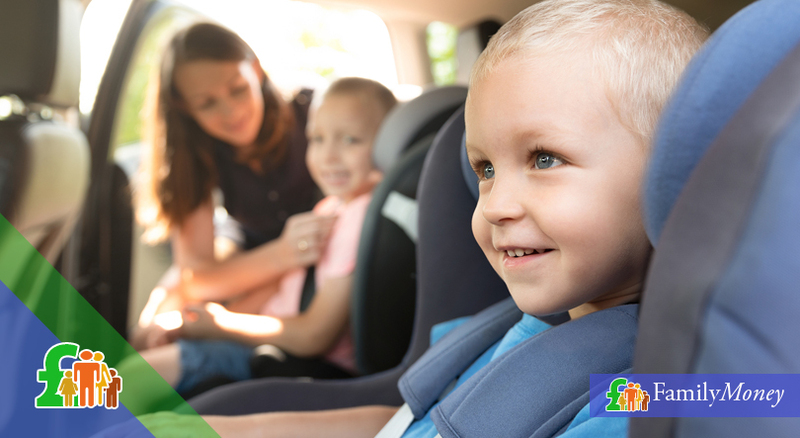 Of course they don’t know what kind of driver you are but it is felt that at this age, you’re more likely to be involved in an accident because of your inexperience and your tendency to drive recklessly or at high speeds. As a result, riders in this age group have the highest premiums. Other personal circumstances which will have an effect on your premiums are your profession (and what this tells them about the kind of person they imagine you to be) and your postcode. 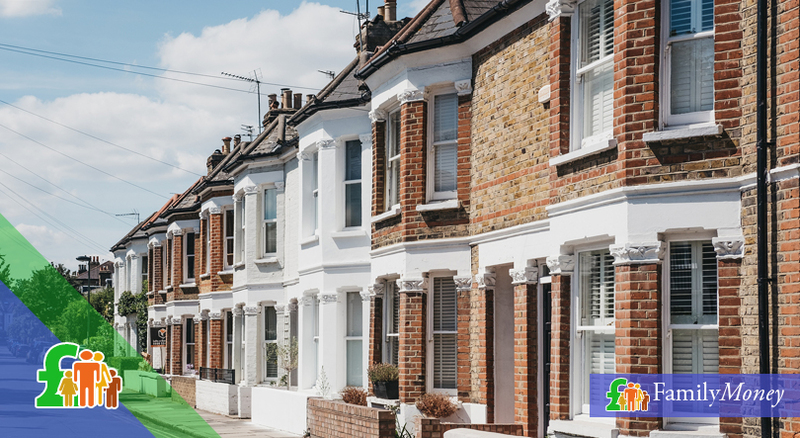 According to their statistics, built-up areas have more traffic so you’re more likely to be involved in an accident while some postcodes are seen as high-risk for crime. 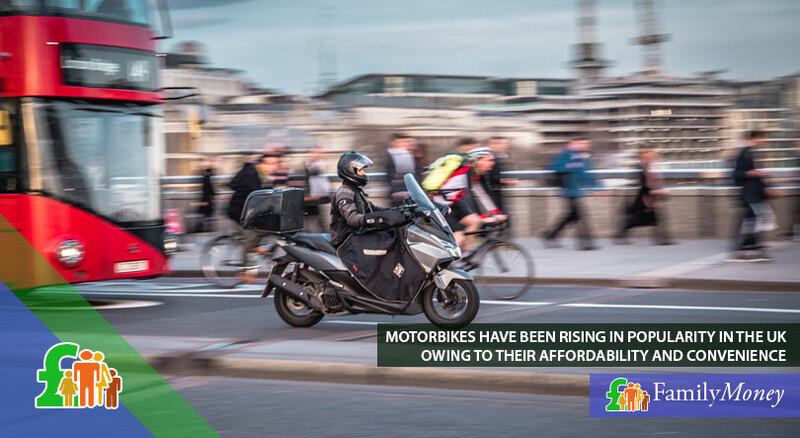 This means your premiums will be higher as your motorbike is at higher risk of being vandalised or stolen. Your driving record is also taken into account. Points on your licence or the fact that you’ve been involved in an accident in the past will also push up your premiums even if the accident wasn’t your fault. 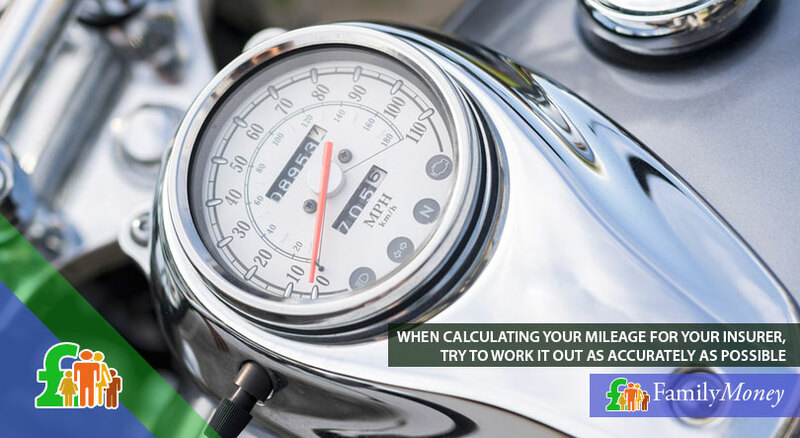 Your use of the bike will also influence your premiums and this is calculated by your mileage. As motorbikes are more easily stolen than cars, where you park your motorbike will have an impact on how much you pay for your insurance. In fact, some insurance providers won’t insure bikes that aren’t kept in some kind of lock-up or garage. As well as where the motorcycle is parked, insurers will also take into account any security devices it has which would make it less vulnerable to theft. Finally, the make and model of bike you ride and its age will either increase or decrease your premiums. Generally, it’s believed that the more powerful your engine, the more likely you are to be involved in an accident because of the speeds you can reach. Modifications to your bike which enhance its performance and/or add value will also lead to increased premiums. Not only are you seen as being at higher-risk of reckless driving but the changes to the bike make it more expensive to repair. Let’s look at the issue of how your bike affects your premiums in more detail. How many motorcyclists are there in the UK? According to the RAC, there are over a million people who own a two-wheeled power vehicle in the UK. How much more likely is a motorbike to be involved in an accident? The London Assembly document ‘Easy Rider’ published in March 2016 revealed that motorbikes make up 1% of all traffic in London but are involved in 24% of all fatal or serious road accidents. Are the number of road accidents involving motorbikes going up or down? According to the RAC, the number of accidents involving motorbikes have been falling steadily since 1973 when it became compulsory to wear crash helmets. According to the Department for Transport statistics, the number of riders killed or seriously injured dropped by 1% in the period April 2015-March 2016. Are passengers riding pillion covered by the motorcyclist’s insurance? This is something you need to check with your insurance provider since passengers aren’t necessarily covered by your insurance policy. Neither are you always covered to ride someone else’s bike. Do scooters and mopeds have the same insurance as motorbikes? Yes. Whatever holds true of motorbikes as regards insurance premiums is equally true for scooters and mopeds. However, as they can’t go much faster than 30mph, their premiums tend to be lower. The main advantage of car insurance is that the 50 groups of the Group Rating Panel organised in part by the ABI are accepted across the industry as standard groupings by every insurance provider. Unfortunately, the same can’t be said for motorbikes and your insurer could divide motorbikes into 17-22 different groups according to their own personal system. This inconsistency means your bike could belong in different groups according to which company you go to and is another reason to collect a number of quotes before deciding on the policy you want. In general, the more powerful the bike, the higher the group rating and the premiums are. Bikes up to 125cc would be in groups 3-6, those up to 250cc would be placed in groups 5-10 while powerful bikes of 750cc are in group 17. In general, the more powerful the bike, the higher the group rating and the premiums are. If you’re passionate about motorbikes, you might find these groupings make no difference to your choice of motorbike but if you just want a bike because they’re a convenient way of commuting, then it’s something to think about when purchasing a bike. Motorbike insurance premiums are calculated by how likely an accident/theft is and how likely you are to make a claim given your circumstances. Insurance providers use your personal details such as your age, address and profession as well as your driving record to work out your premiums. Information about your motorbike such as where it’s parked, anti-theft devices and any modifications can increase or decrease your premiums. The insurance groupings for motorbikes aren’t standard so shopping around might help you to find cheaper insurance cover. When initially searching for motorbike insurance, using an online price comparison site is a good place to start to get an idea of what’s available and how much it costs. You should use a number of sites; remember that not all insurance providers are represented on all sites and that you should be comparing like with like. Be especially careful with the lowest premiums on offer since insurers often increase your voluntary excess so the policy is deceptively cheap. 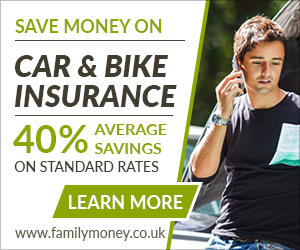 Motorbike insurance can be purchased from any general insurance company. However, given the nature of this financial product (especially regarding the confusion over motorbike groups), it might be a good idea to buy cover from a specialist insurer. There are brokers that are knowledgeable about this field and don’t forget motorcycling groups. For example, one of the benefits of joining the British Motorcyclists’ Federation is that you’re entitled to a 25% discount on insurance policies. Some online insurance companies are able to offer reasonably-priced insurance since you do all the work by inputting your details and so they don’t have to pay for phone operators. This results in 10%-20% discounts on a standard policy. 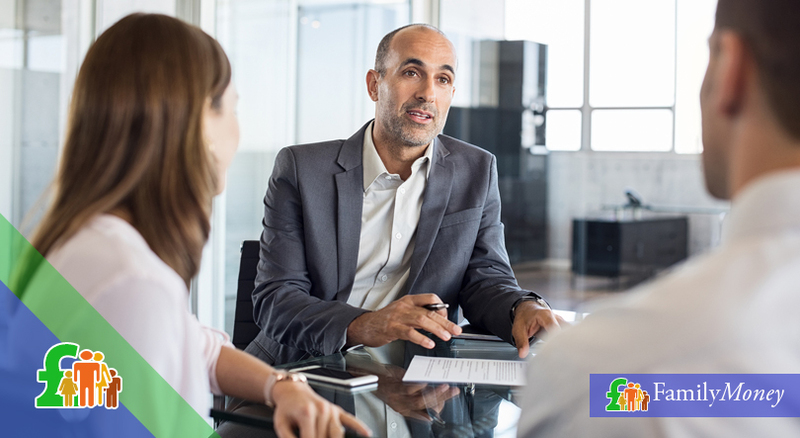 Although you can’t do much about your age and/or inexperience, there are ways to reduce your premiums if insurance providers place you in a high-risk group because of this factor. You could receive a discount if you complete a Driver & Vehicle Standard Agency’s enhanced riders’ scheme and gain a DSA Certificate of Competence. Alternatively, you could have up to 10% off if you pass a RoSPA or Institute of Advanced Motoring advanced test. 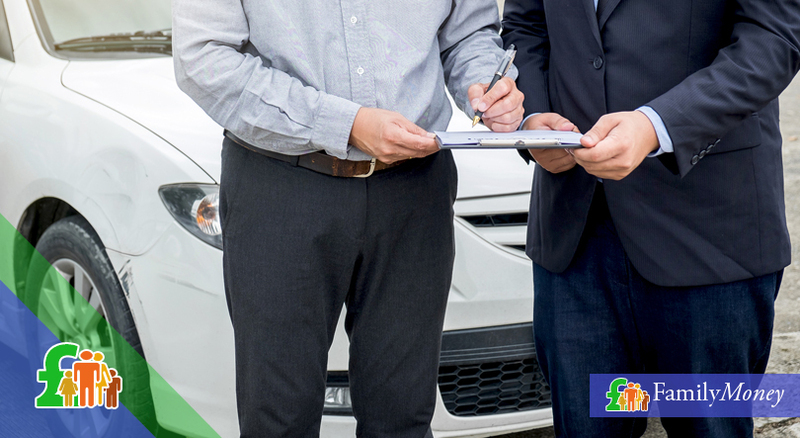 Before booking the test, make sure that it’s recognised by your insurance provider and weigh up the cost of the test with the savings you’ll make on premiums. If you fall in the high-risk 17-25 age group, you could also reduce your insurance by being added to the policy of an older more experienced motorcyclist. However, you must balance the benefit to you and what would happen to their premiums and no-claims bonus if you were involved in an accident. Another way to reduce the money you pay for your motorcycle insurance is to make it as difficult as possible for a thief to steal your bike. Keeping it in a garage rather than on the road can significantly reduce your premiums. 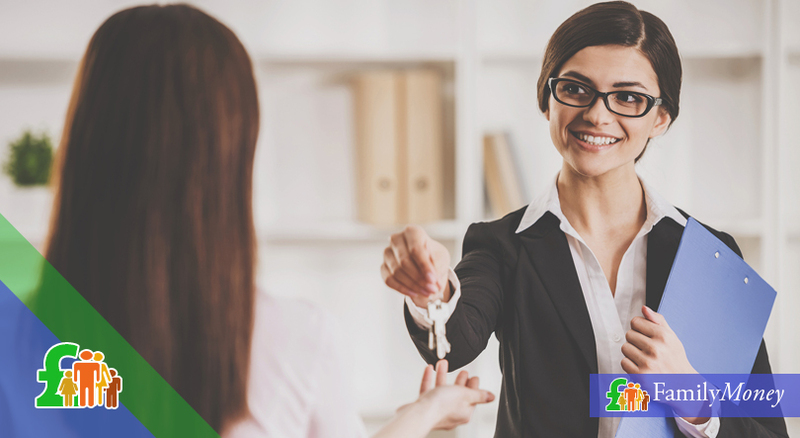 You might not have a garage or shed on your property so you could think about renting garage space. Security devices such as alarms, immobilisers, ground anchors, locks and chains can all cause your premiums to drop. However, make sure that these anti-theft devices are recognised by your insurance provider. To be entitled to a 10% discount, security devices should be Thatcham-approved whilst chains should be ‘Sold Secure’. When calculating your mileage for your insurer, take the time to work this out as accurately as possible. The most common mistake is to guess; either you’ll overestimate and end up pushing your premiums up or you’ll underestimate and face the danger of having your policy cancelled and/or a claim disallowed because you weren’t honest with your insurer. Classic motorbikes i.e. ones than are older than 10-15 years old tend to be cheaper to insure than more modern bikes as they’re less likely to be stolen. On the other hand, it might be worth buying a smaller new motorcycle than a larger second-hand one. Not only will it come with the MASTER security embedded in the motorbike itself but some dealers will throw in insurance and/or accessories for free or at a discount. Finally, like any insurance policy, increasing your voluntary excess (or financial contribution to any claim) is another way to reduce your insurance costs. However, you should bear in mind that you must be able to afford to pay your own contribution if something happens to your motorbike. Motorbike insurance can be purchased online, from general insurance providers and from specialist brokers and motorcycling associations. There are a number of ways to reduce your premiums such as doing an advanced riding course or making your bike less vulnerable to theft by parking it in a locked garage and/or using security devices like alarms. 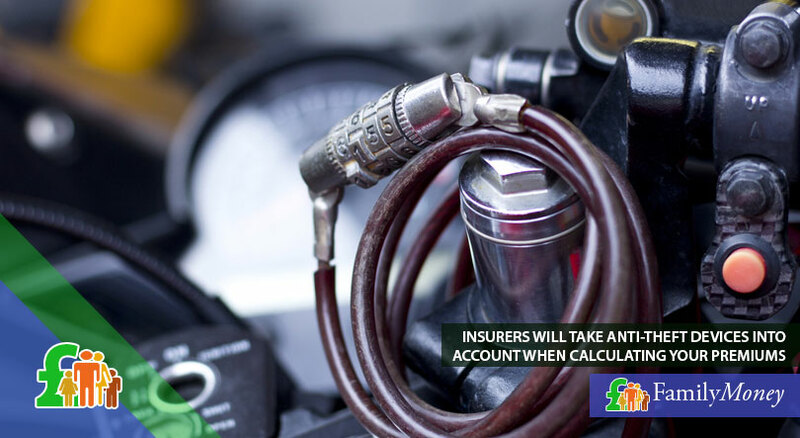 Calculating your mileage accurately and buying an older/brand new bike can also make your insurance premiums cheaper. Increasing the amount of your voluntary excess can make your premiums significantly less expensive. How much are advanced riding schemes and where can I find out information about them? Enhanced riding schemes vary in price and how many hours of tuition you’d need. A good overview of all the advanced riding schemes can be found on the website of the Department of Transport. Visit this website for more information. Established in 1992, the Thatcham facilities test all original fit and after-market security devices for all types of vehicles to see how resistant they are to thieves. It is said that their testing regime is one of the most rigorous in the world. For motorcycles, you can find category 1 alarms and category 6 and 7 tracking systems. What does ‘Sold Secure’ mean for locks and chains? Owned and administered by the Master Locksmiths Association, ‘Sold Secure’ products are tested to make sure they deter thieves in a certain time and using specific tools to break them. Although there are usually 3 categories (gold, silver and bronze), motorcycles have a single level (gold) while scooters have two (gold and silver). What is the MASTER security system? Launched in 2012 with technology from Datatag, the MASTER (Motorcycle And Scooter Tagged Equipment Register) is the UK’s first national and official motorcycle anti-theft scheme. Each motorbike component is given a unique ‘fingerprint’ with both visible and concealed elements; hidden data dots, stealth etching and transponders embedded in parts. This makes it difficult, if not impossible, for thieves to break down motorbikes and reassemble them on legitimate frames with a logbook in order to resell them. How successful is the MASTER scheme? According to the MCI, motorbikes protected by this scheme are 4 times less likely to be stolen and 6 times more likely to be recovered if they are stolen. If you can possibly afford it, it’s much more economical to pay your motorcycle insurance annually instead of every month. 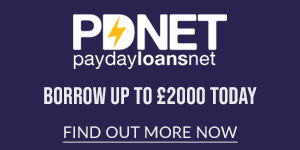 Interest is added to monthly instalments so the insurance will end up costing you more money. Each insurance policy is different depending on the provider so some of these add-ons could be included in your standard policy. This is one of the reasons why it’s vital to read and understand the terms and conditions of your policy. One of the add-ons you might need is personal accident cover. This would pay for medical costs, possible loss of earnings and legal expenses if you were involved in an accident. One of the add-ons you might need is personal accident cover. This would pay for medical costs, possible loss of earnings and legal expenses if you were involved in an accident. Sometimes your legal expenses are separate from this cover. Another optional extra to a basic policy is the cost of replacing a lost or damaged crash helmet and your protective gear worn while riding your bike. You could also insure yourself for lost keys and to claim some of your excess back (usually with a limit of up to £600). 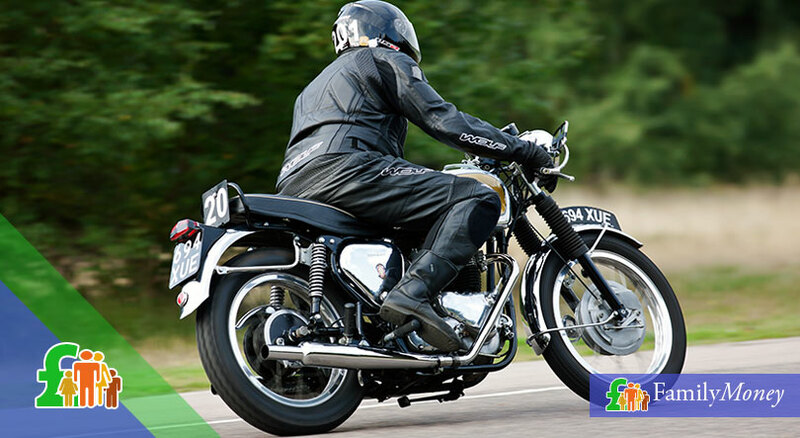 Whether you’re entitled to a replacement motorcycle whilst yours is being repaired depends on your insurance provider. For some it’s included in a standard policy while others treat a courtesy bike as an add-on. Finally, break-down cover can be arranged for the UK only or to include Europe as well. 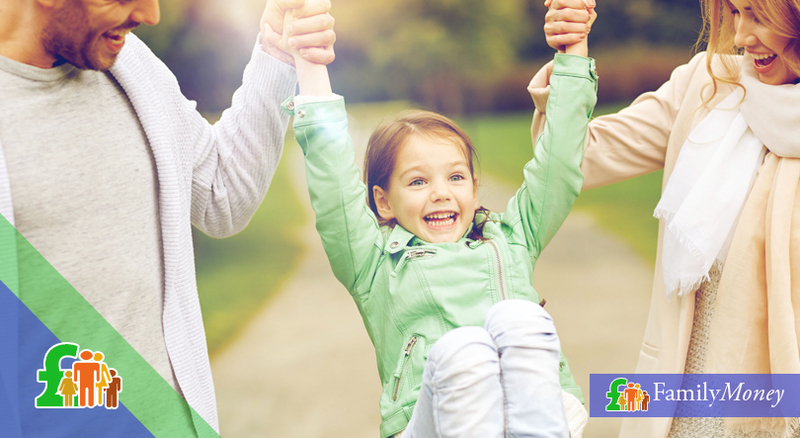 Before deciding whether to add it to your policy, see if you’re covered by a bank account and whether it can be found cheaper from a different organisation. As its name suggests, short-term motorcycle insurance is available for periods of 1-28 days. You’d only really need such a policy if you were planning to borrow someone else’s motorbike or to cover the transportation from the place you purchased it until you have bought your annual policy. There are two things to be careful of when buying short-term motorcycle insurance. The first is that it may be difficult to find or too expensive if you’re under 21 and the other is that it might be renewed automatically so you have to make sure the policy is cancelled. Did you know that 1 in 10 motorbike riders own more than one motorbike? 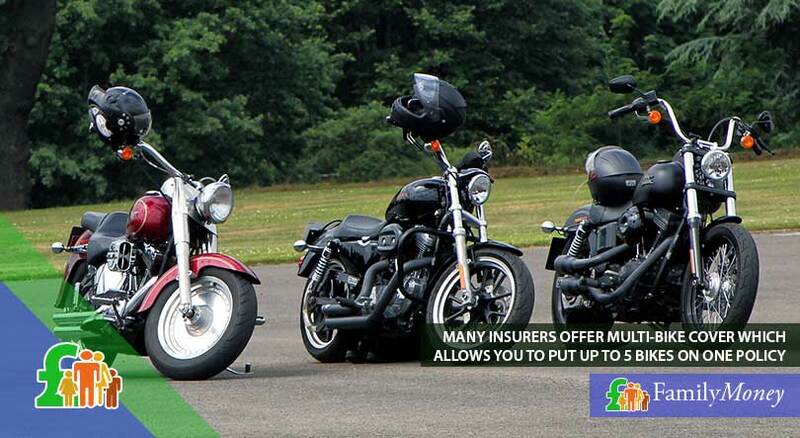 To cater for this market, many insurers offer multi-bike cover which allows you to put up to 5 bikes on one policy. The premiums work out much cheaper than separate policies since it operates on the theory that you can only ride one bike at a time. Apart from the cost, this means you don’t have to keep track of when all your policies expire. Although many insurers will notify you of renewal dates, they aren’t legally obliged to do so. Paying for motorcycle insurance annually instead of monthly can save you money. Read your policy carefully since insurance providers differ; add-ons like personal accident cover are standard in some policies. Think carefully about which add-ons are necessary for you. There are specialist insurance policies: short-term for 1-28 days and multi-bike insurance cover if you possess more than 1 motorbike. 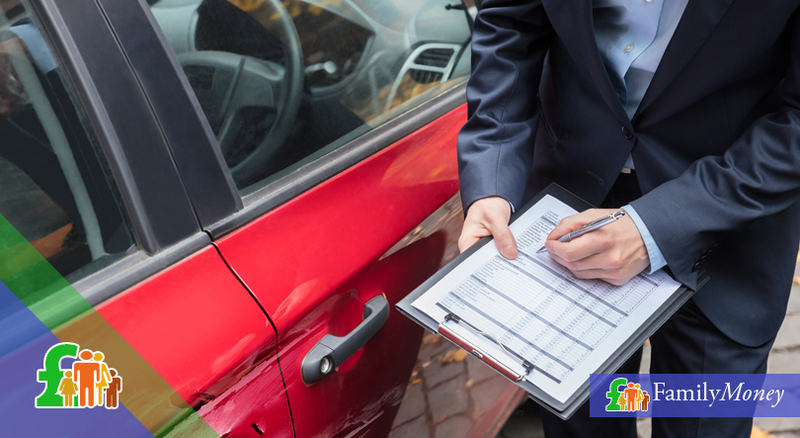 Bearing in mind how insurance premiums are calculated, it’s imperative that you keep your insurance provider informed of all changes in your circumstances since otherwise your policy could be cancelled and any future claim rejected. Changes in circumstances include: change of address, changing the place where your bike is parked, any modifications to your bike, using your motorbike more often (increased mileage) and any anti-theft devices you have installed. If in doubt, it’s best to let your insurer know – you can avoid any unpleasant shocks when you have a claim rejected and are left out of pocket. Did you know that according to research carried out by the Motorcycle Industry Association, 43% of insurance payouts for motorbikes are for theft? Whether you are a victim of a theft or an accident, no insurance provider will pay a claim unless you’ve reported the crime to the police and received a crime reference number. If your motorbike has been stolen, record all the details of when it happened (approximately) and keep all evidence such as severed chains and broken locks. In the event of an accident, take photos and the details of the other involved parties and any witnesses (if you’re able to do so) and make a note of where the accident occurred. All this information will be needed to support your insurance claim. When in contact with your insurer, keep a record of all phone conversations (date, time, who you spoke to and what was said). Make no arrangements for your motorbike to be repaired until you receive official confirmation from your insurance provider since they may have an approved garage which you must use. Why are so many motorbikes stolen? Part of the reason why so many motorbikes are stolen is that cars are becoming more difficult to steal and so joy-riders often go for the easy target – a motorbike. Apart from some motorbikes being stolen for their spare parts, classic expensive models might be stolen to order. Finally, some motorcycles are stolen in order to commit another crime such as handbag-snatching. How many motorcycles are stolen to commit another crime? According to the Metropolitan Police, in the year ending February 2015 1,240 crimes were committed on a stolen powered two-wheeler in London alone. How many motorbikes are stolen in the UK every year? Approximately 50,000 motorbikes are stolen every year and less than a quarter are recovered. How many motorbikes are protected by anti-theft devices? It’s estimated that less than a half of motorbikes are protected by anti-theft devices. Although they might not deter the professional thief, these devices are enough to stop the opportunistic thief who’s after an easy target. What happens to stolen bikes? If they’re broken up for parts and reassembled onto a frame with a logbook, it’s estimated that 80% return to the legitimate dealer network. Without distinguishing marks, it’s impossible to return seized bikes to their rightful owners.